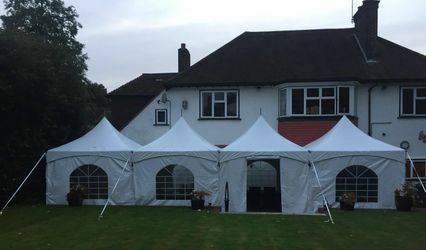 Main Event Marquees ARE YOU A SUPPLIER? 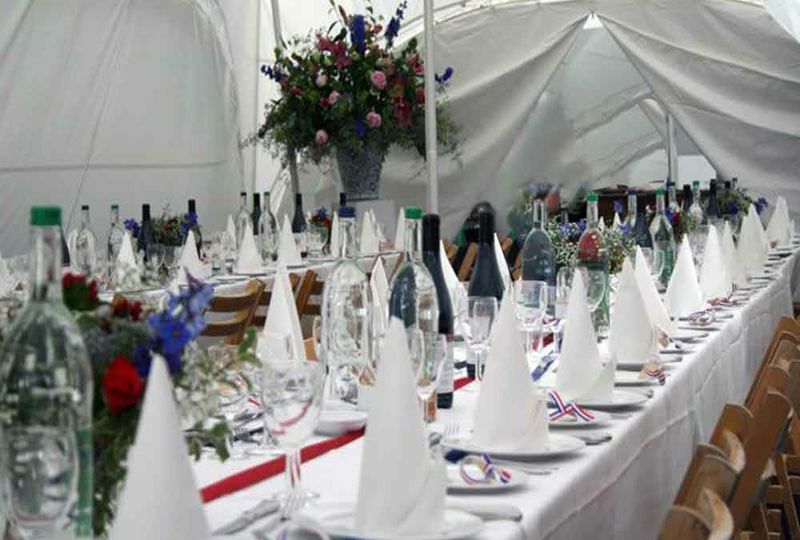 Main Event Marquees is a renowned marquee hire based in southern England. 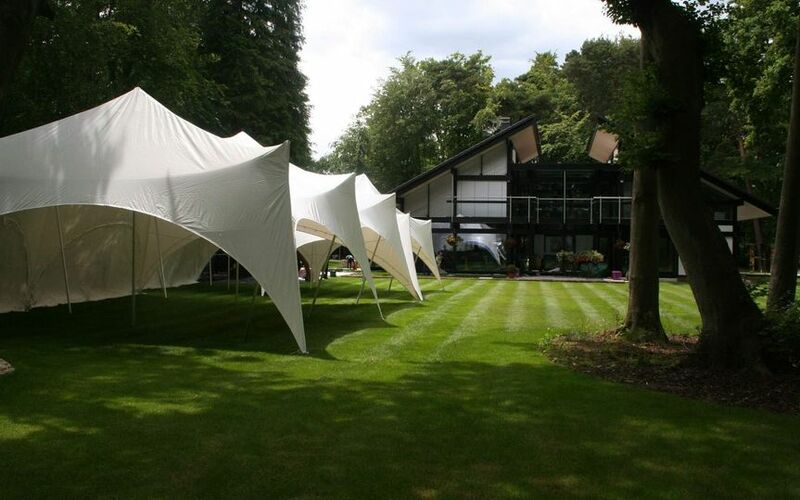 They are one of the principle marquees suppliers in Surrey, Kent, Sussex and Berkshire, since 1994. 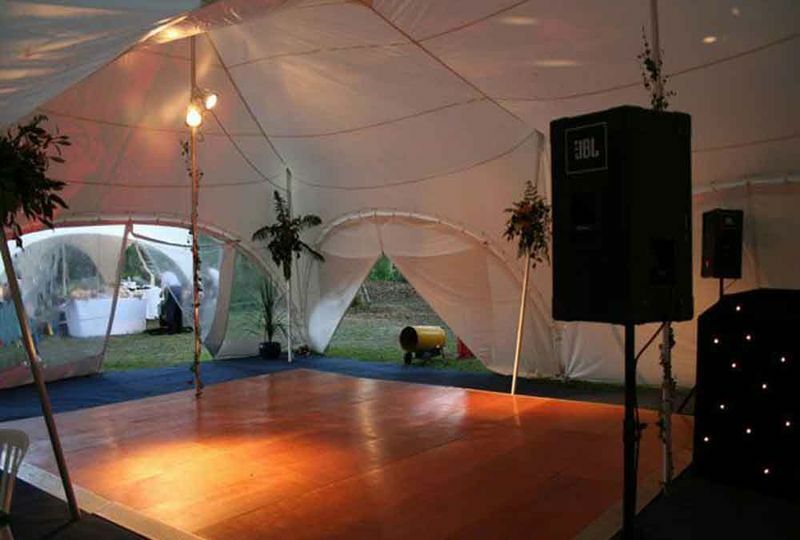 They are also capable of supplying their marquees farther for various types of events, like corporate events and parties. 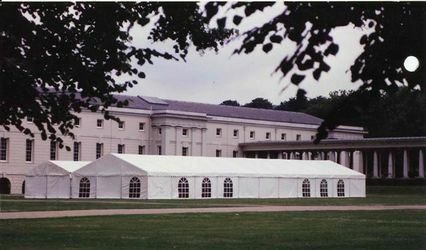 The speciality of Main Event Marquees is that their marquees suit events of all sizes and fit with every budget, big or small. A family run business, Main Event Marquee’s reputation is based on top quality equipment and impressive service. 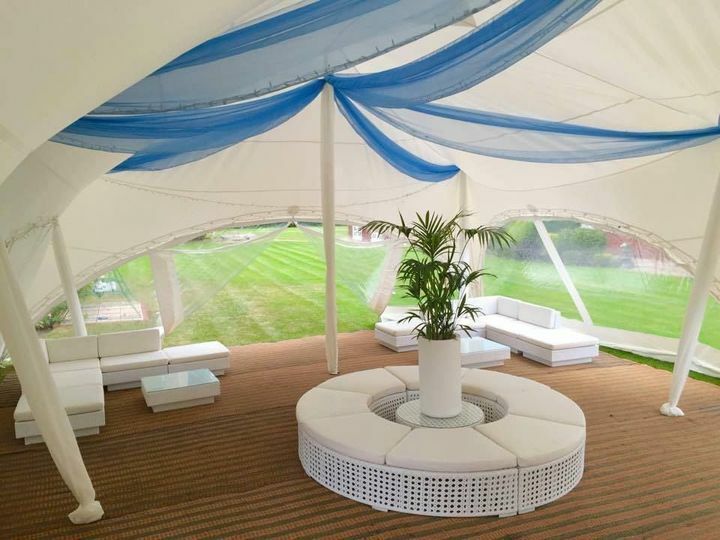 The hired marquee can include dining areas, seating arrangement, and coffee table, buffet area, stage, dance floor and the gazebo can be accessorised with special details like light decorations and flowers. 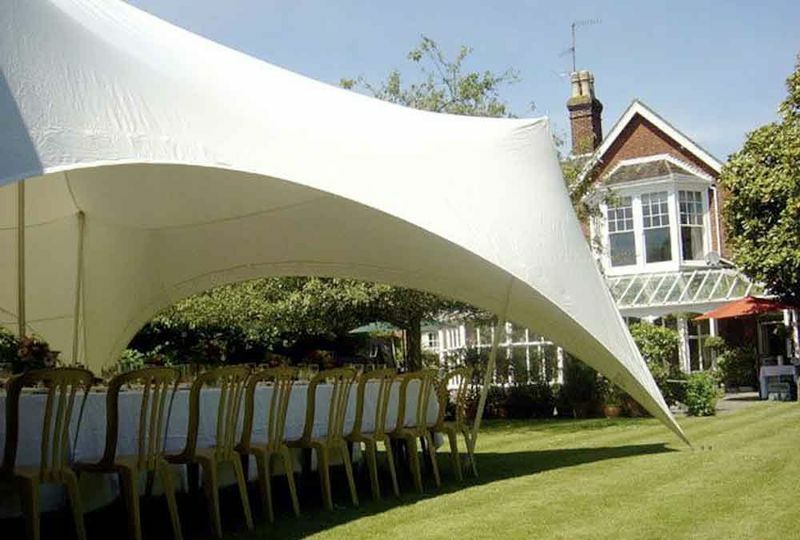 They also offer customised marquees and various types of frames and panels, all tailored to your needs and expectations. 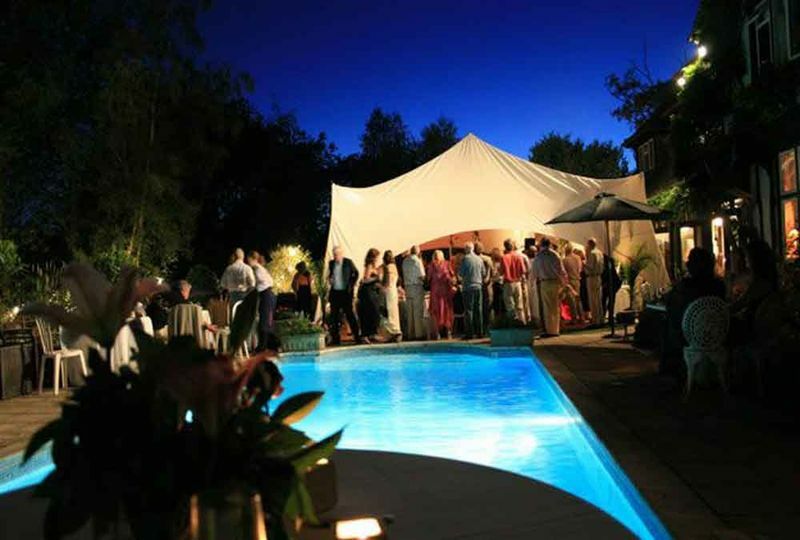 They have a team of highly qualified staff to manage every detail like decorating, designing, arranging and delivering marquees with perfection for every type of venue. They will go to great lengths in understanding your vision to make your dream wedding look like a fabulous reality.